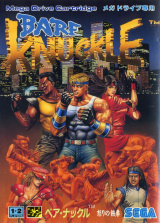 Bare Knuckle: Ikari no Tekken	Contribute! 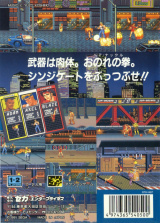 Streets of Rage (Sega Classic)	Contribute! 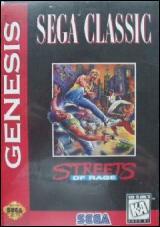 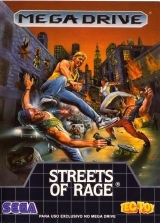 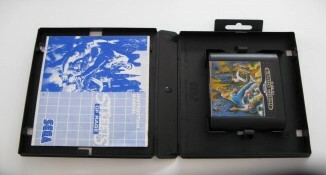 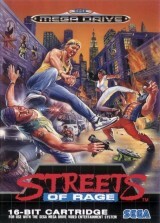 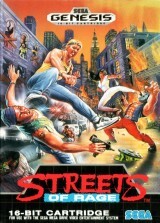 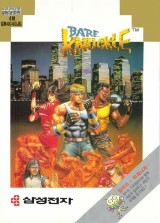 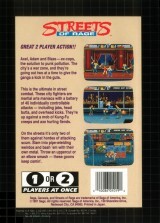 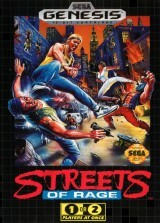 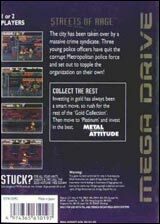 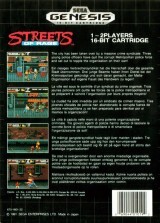 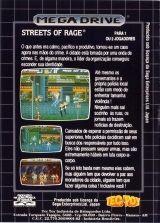 Streets of Rage (Black box version)	Contribute! 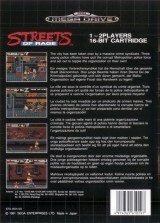 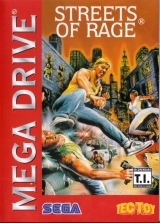 Streets of Rage (Red box version)	Contribute! 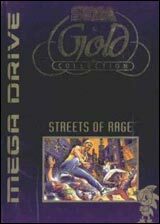 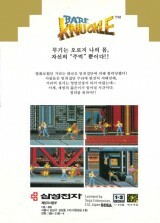 Streets of Rage (Gold Collection)	Contribute!